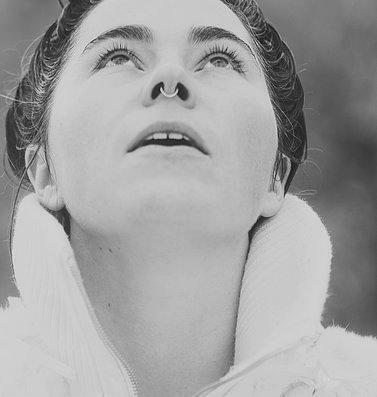 Elephant Revival's Bonnie Paine discusses the influences for the haunting and beautiful sound of their 2016 release "Petals," and describes the highly collaborative and creative process making the video for the title track. This award winning songwriter and master guitarist sat down to chat with Ali Lightfoot before his sold out show at Belly Up in Aspen. This high energy group whose sound has been tagged “Bayou Americana,” opened up the free concert series in Ridgway Town Park last week. The New Orleans based band stopped by the KVNF studios to play some music and talk with Ali Lightfoot before their show. 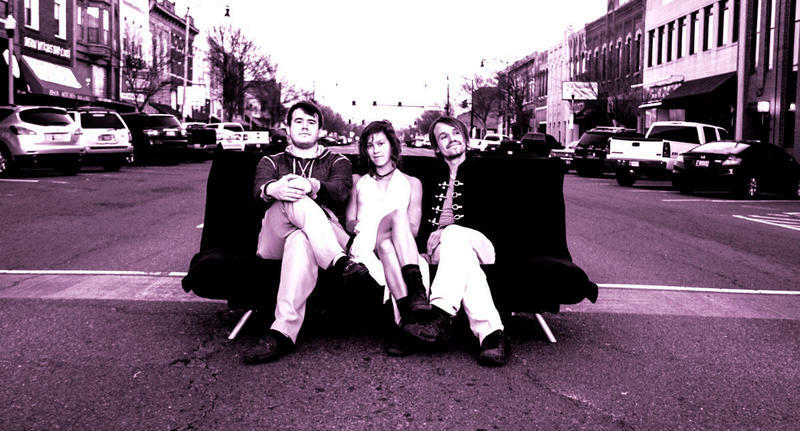 The St. Louis folk trio stopped by the KVNF studio to play some songs and talk with Ali Lightfoot before their show at Revolution Brewery. 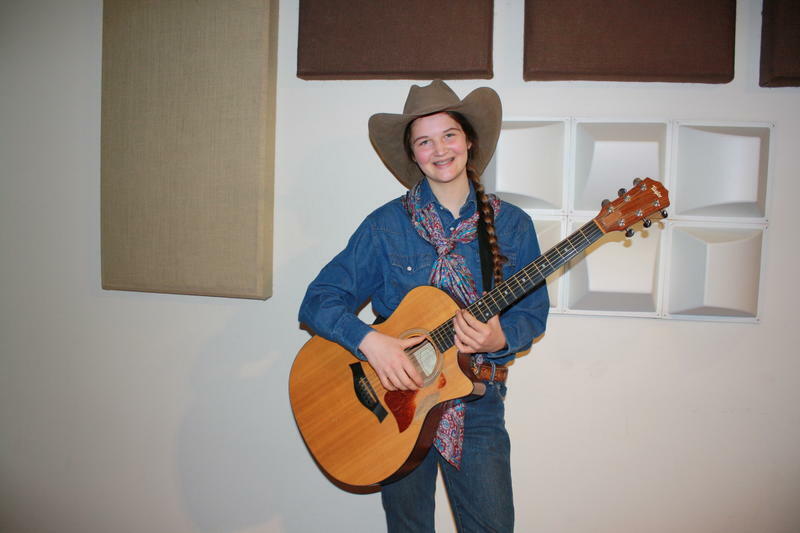 Crawford resident Jeneve Rose Mitchell sings her heart out and talks about her experience as a semifinalist on the final season of American Idol. On this episode of Talkin' Music, Elsewhere resident Clay Hamilton plays some music and discusses her two-month stay in Paonia. Very few musicians of any stripe so personify a musical genre as completely as Tony Furtado embodies Americana roots music. 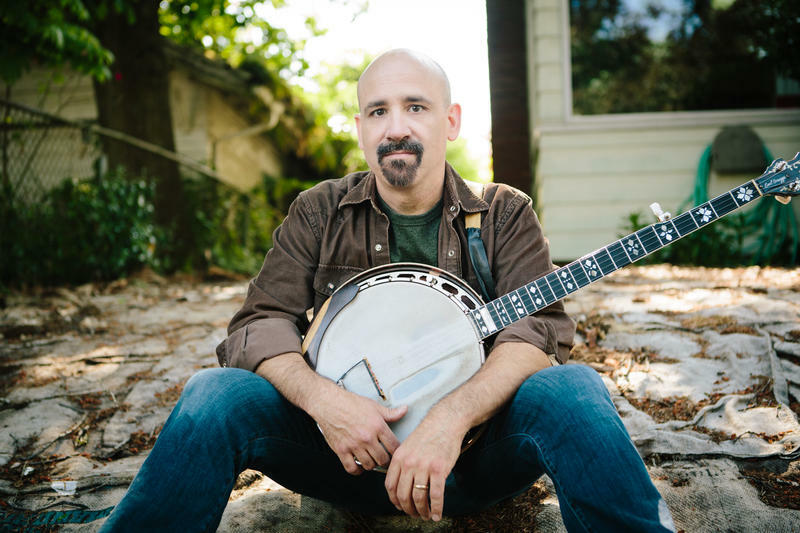 Tony is an evocative and soulful singer, a wide-ranging songwriter and a virtuoso multi-instrumentalist adept on banjo, cello-banjo, slide guitar and baritone ukulele who mixes and matches sounds and styles with the flair of a master chef. (He’s also an accomplished sculptor, but that’s another story.) All of the music of America is in Tony’s music. 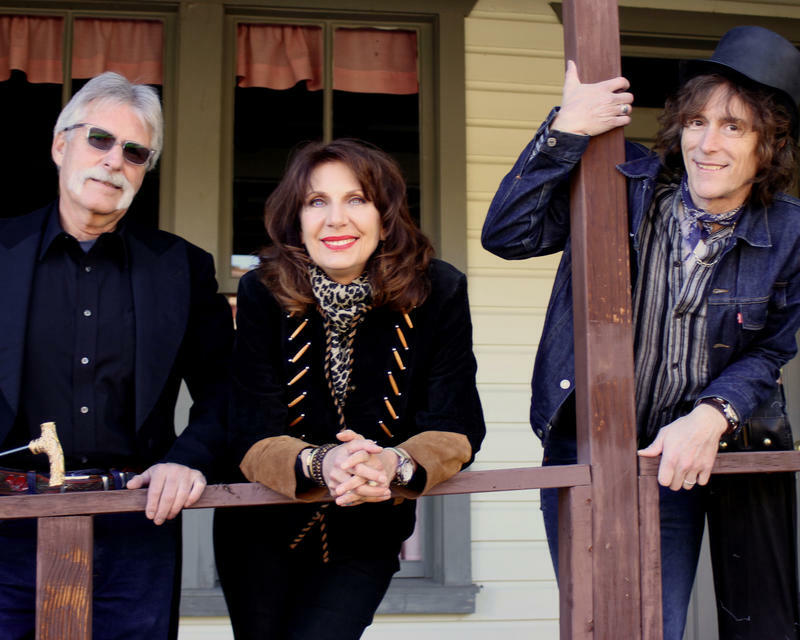 After nearly a decade of performing all over the West with their “60s’ infused” rock group The Strolling Scones, Rick Stockton, Helen Highwater and Harry Knipe have evolved the band into a more compact unit, simply called The Scones. 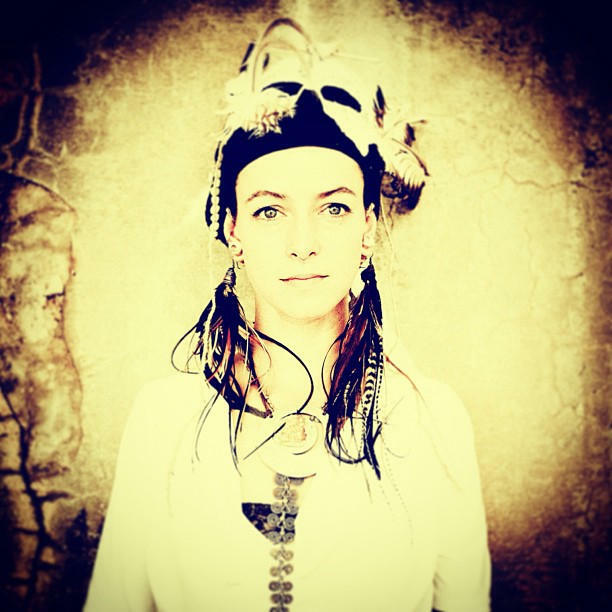 Here the band plays some songs off their latest CD release, "Light in the Forest" and chats with Ali Lightfoot. 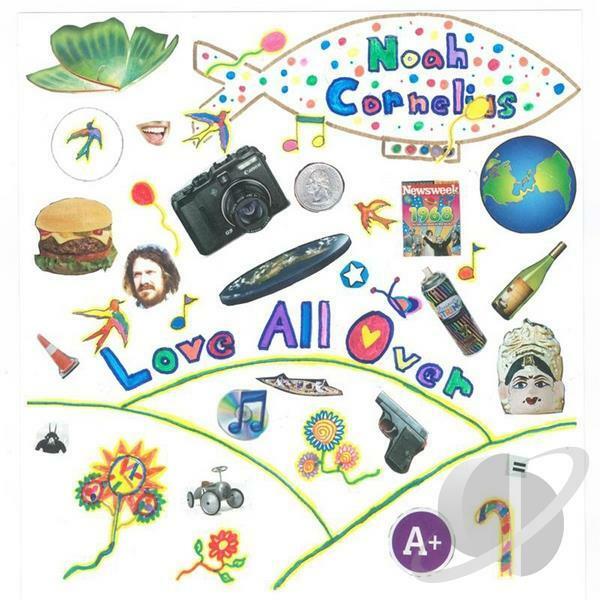 Singer-songwriter, Noah Cornelius and his band play some music and chat with KVNF's Ali Lightfoot before their show at The Blue Sage in Paonia. 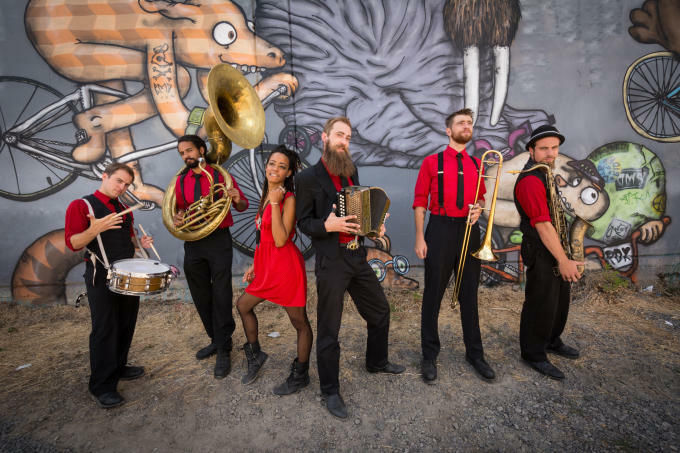 The Dirty Bourbon River Show is a New Orleans big brass band. Drawing from a diversity of musical backgrounds – these 6 musicians play a revolving set of instruments to create what they call 'circus rock.' North Fork musician Jon Hickam and KVNF's Ali Lightfoot spoke with front man Noah Adams, saxophone player Matt Thomas and vocalist Sandra Love after their show at The Paradise Theater in Paonia. Jon Hickam, Lazer Kid Kotowich and David Alderdice make up the North Fork band The Grizzly Pears. They play a mix of New Orleans style street jazz, grinder blues, and cabaret music fresh from western Colorado farm country. 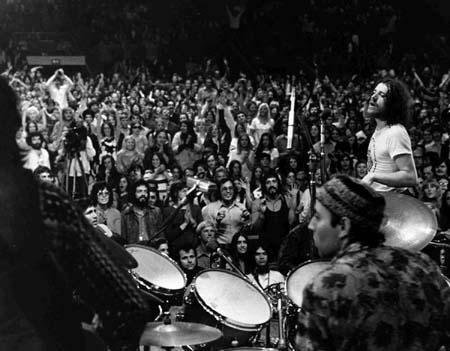 Here, they talk about the formation of the band and play a few tunes. 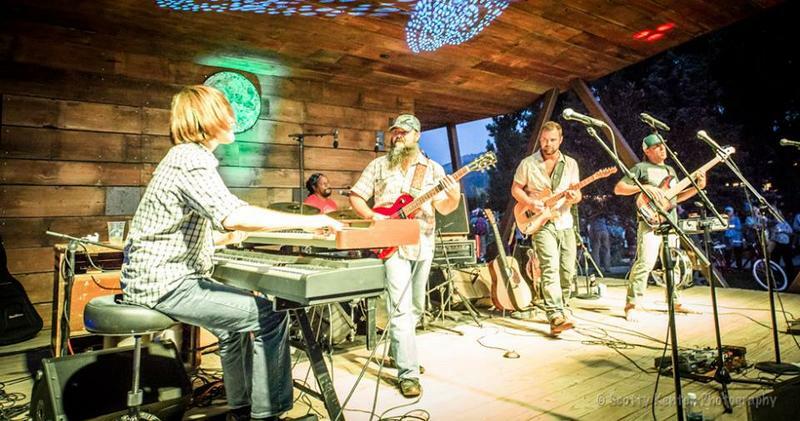 Doug Dicharry of The Ben Miller Band plays every instrument under the sun. 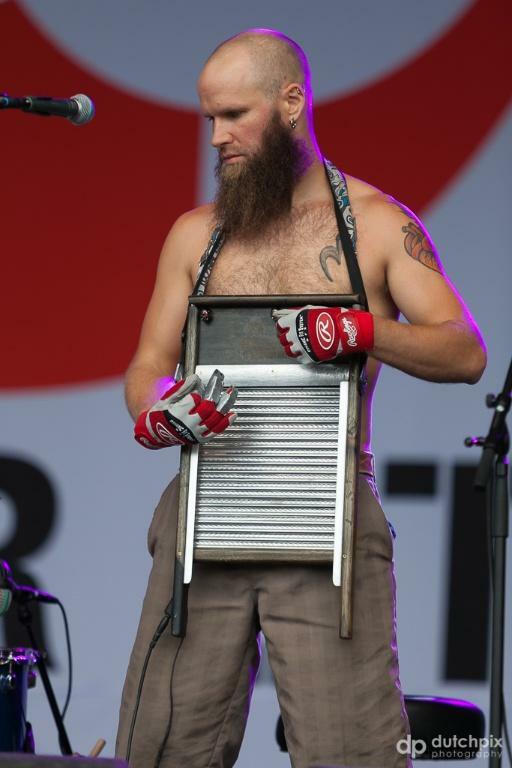 During a typical set he might play drums, mandolin, spoons, trombone, trumpet, and washboard. KVNF DJs Cyn Holder and Ali Lightfoot chased him down after his performance at Telluride Blues and Brews to find out more about him. 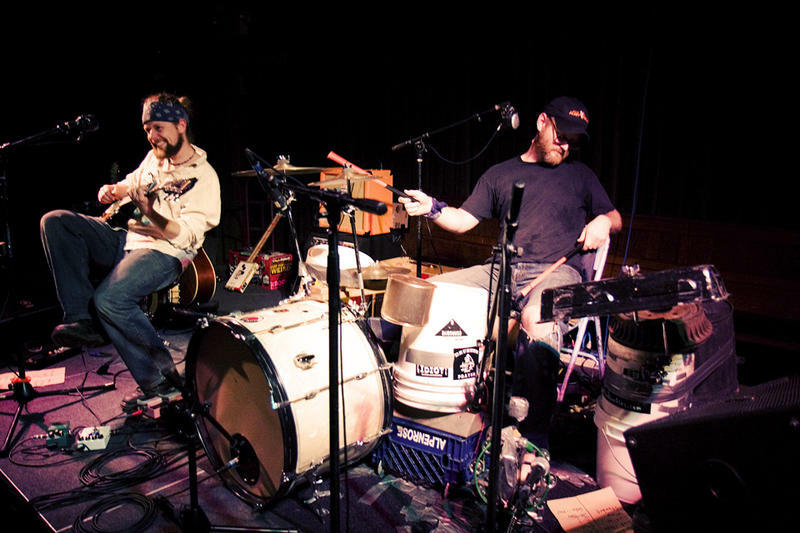 Hillstomp is a blues duo consisting of Henry Hill Kammerer and John Johnson. Ali Lightfoot and Cyn Holder spoke with Henry before his show at Telluride Blues and Brews. 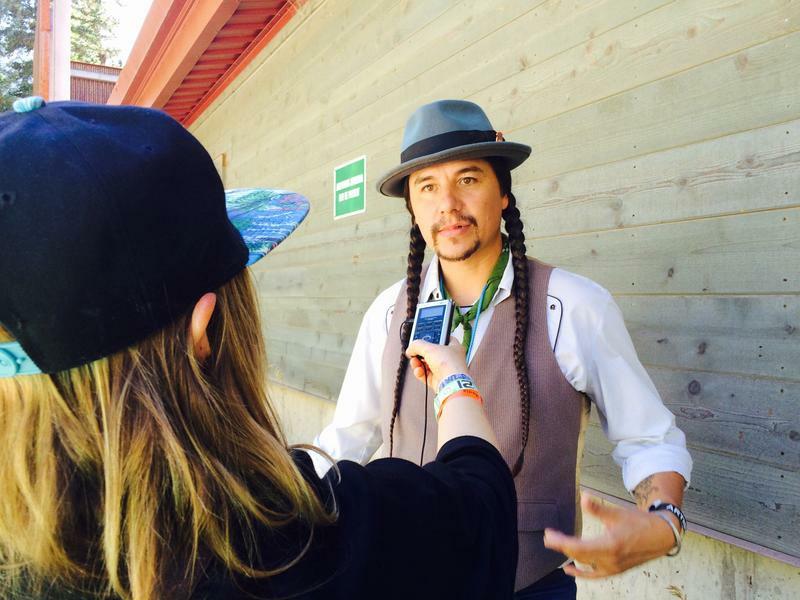 New Mexico native CW Ayon speaks with Cyn Holder and Ali Lightfoot after his performance at the 2015 Telluride Blues and Brews Festival. Ayon plays a unique version of hill country blues on a simple kick-snare, guitar and harmonica set-up. 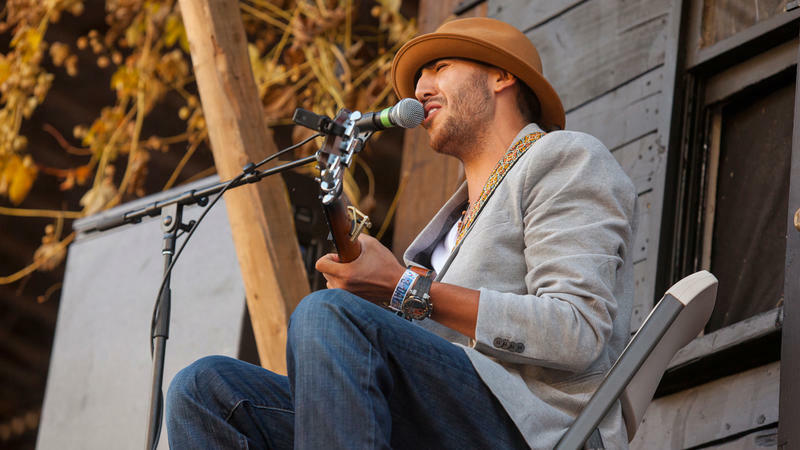 Ali Lightfoot speaks with the winner of the 2015 Telluride Blues Challenge, Isaac Aragon. Aragon competed against five other finalists at the festival. Here, he talks about the experience of performing in front of 10 thousand people on the main stage. KVNF DJ Adam Gall speaks with lead singer Dave Shaw and drummer Andrew Campanelli of the New Orleans-based rock band The Revivalists. Adam caught up with them back stage after their performance at Telluride Blues and Brews. Once a year, 40 or 50 blues dancers descend upon Paonia and other parts of the Western Slope. 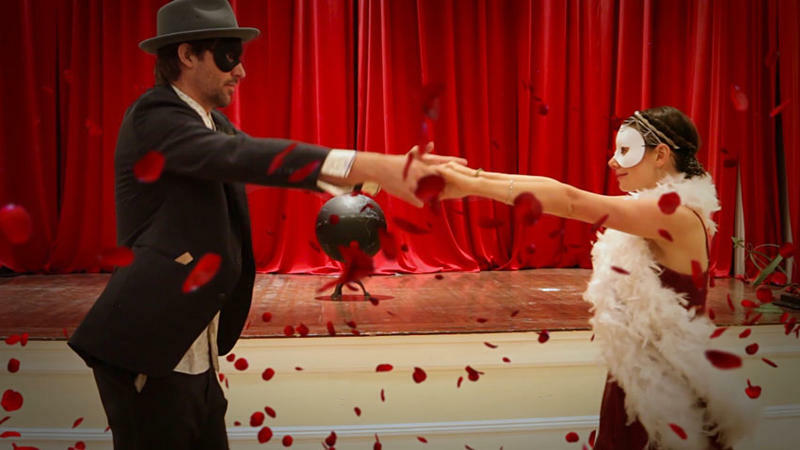 Wonder what this new dance phenomenon is all about? Ali Lightfoot speaks with Jared Tarr, one of the directors of Aspen Blues Recess to find out about the movement and the music that inspires it. We Dream Dawn performs at the KVNF studios. Front man, Sage discusses farming, music festivals and new language for the new paradigm with Ali Lightfoot. Leah Song of the band Rising Appalachia talks with KVNF's Dallas Meck and Ali Lightfoot after her performance at the Arise Music Festival. 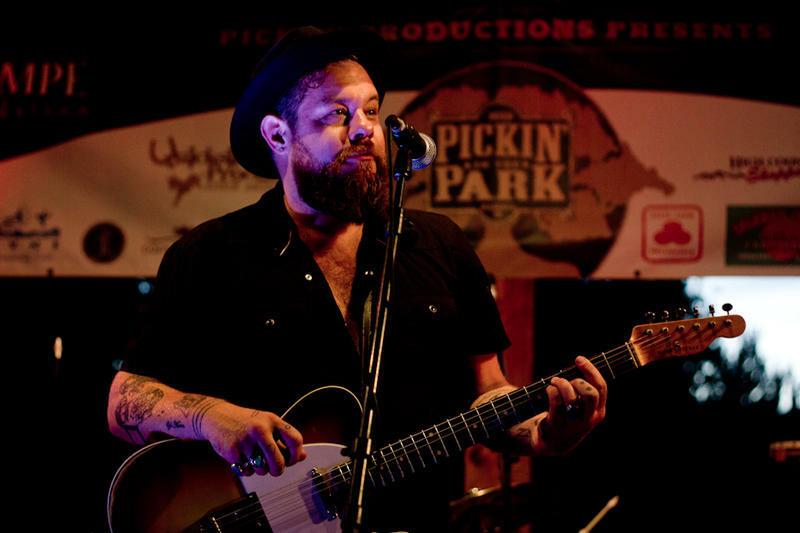 Nathaniel Rateliff talks about his new album and why it's full of lighthearted songs on dark topics. Plus- he shares stories about his Tonight Show appearance, navigating the music industry and the downside of legal marijuana. One of the pre-eminent practitioners of 'live-looping', Zach Deputy’s one-man show weaves a tapestry of instrumentation and voices in an ever-evolving, improvised arrangement that is ultimately based on a composition but allowed to breathe with the audience. Zach Deputy’s show transforms clubs and open fields alike into sweaty dance parties for fans of R&B, soul, jam, Caribbean music and electronica. 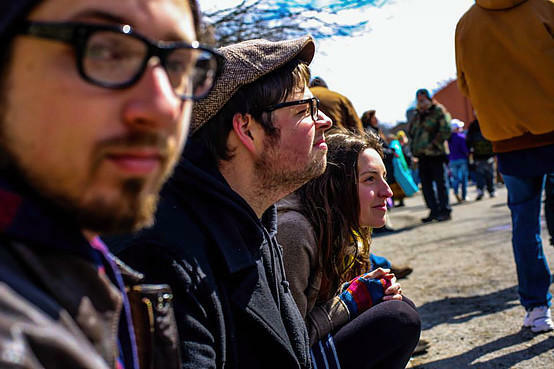 Zach performed at Avalanche Dairy outside Paonia, Colorado for an adoring audience of goats. 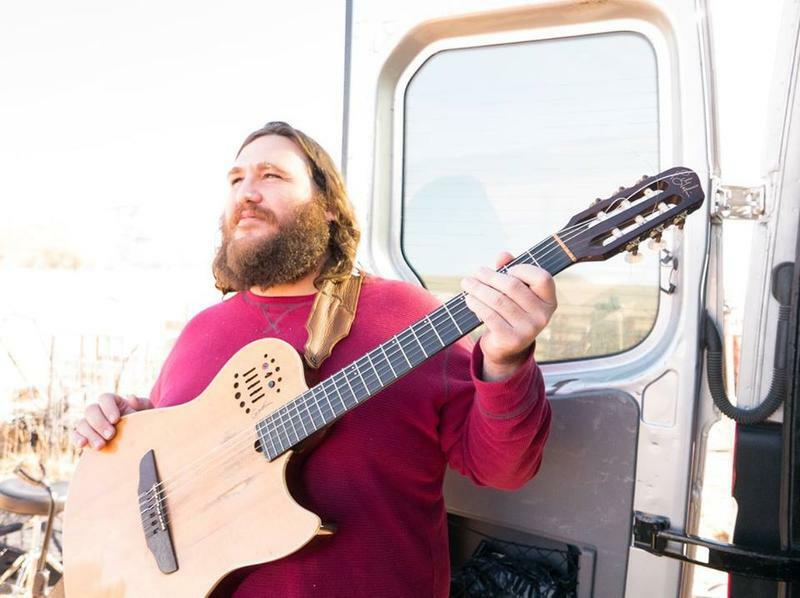 Looper and multi-instrumentalist Zach Deputy speaks with KVNF's Ali Lightfoot about his hard-to-classify sound, his early experiences as a musician and how he started looping. 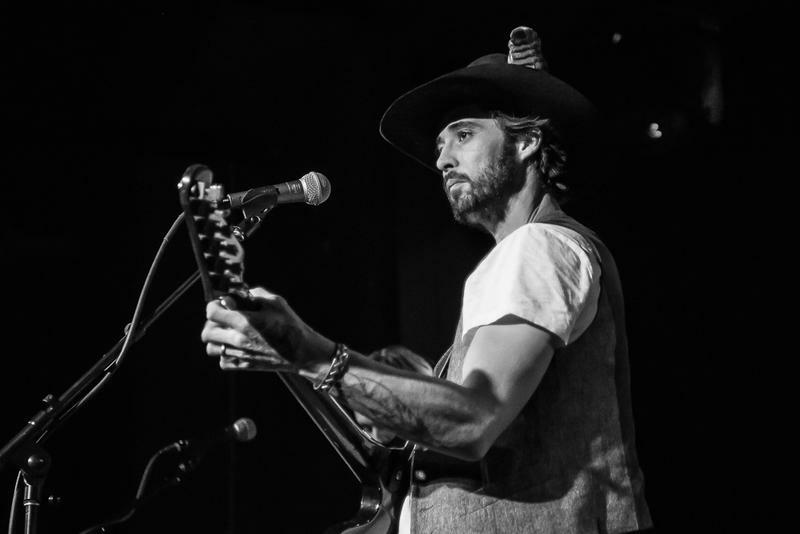 Austin singer, songwriter and guitar virtuoso Shakey Graves speaks with Ali Lightfoot about his new CD - “And the War Came." 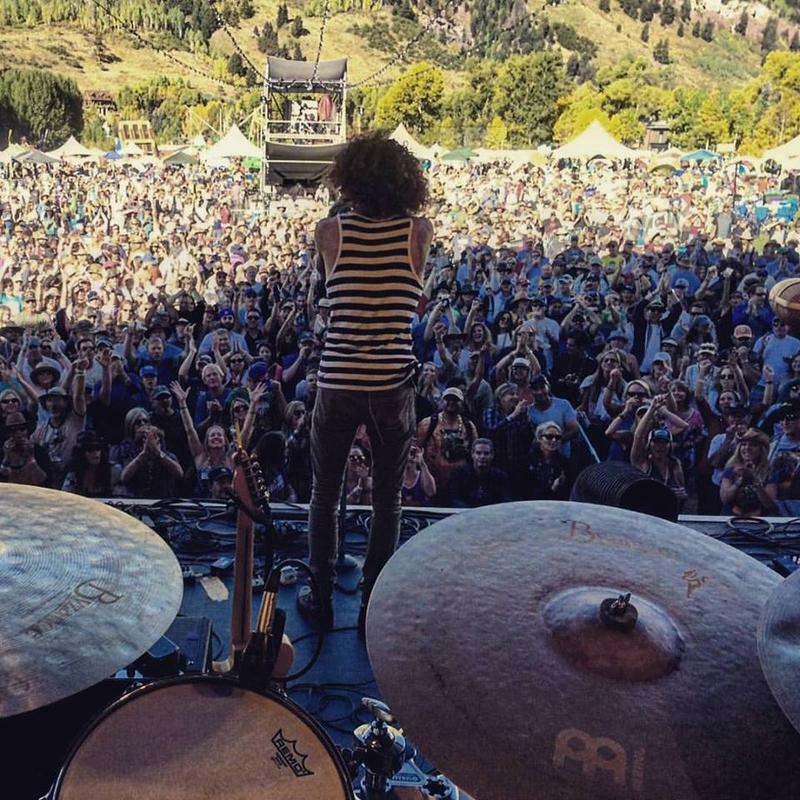 Ali caught up with the 27 year old musician backstage at the Telluride Blues and Brews festival.